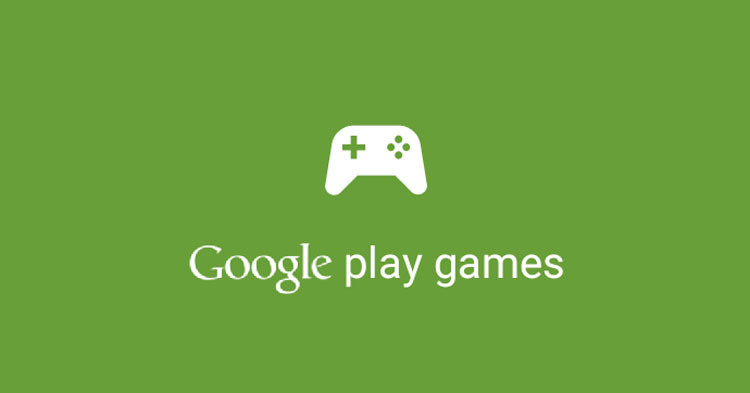 The Google Play Games App from Google is like the dashboard for managing all your gaming requirements. This concept is used in video game consoles and its application here is well done. The app doesn’t actually have any cool games, but you can use it to manage those you have. Once installed you’ll be able to keep track of all your achievements and position in the leaderboards section, with the results organized by game genre. Head over to the record option where if you want to capture your best gaming moments you just tap the capture button and share it with your friends. You can also access the Play Store from within the app and download the latest games, and there’s a handy inbox too where you can receive messages from other gamers. If your mobile game supports this app you can load and play your saved games on different devices. The Google Play Games App also comes with a Matches listing where you can receive invites from other players. Even if you’re just a casual gamer, it’s nice to be able to view all your games from a single app, and if they have support for the app, you can go to the achievements section and view your stats. The Google Play Games App achievements area keeps you updated on the games you have played and the ones you’ve installed as well. If you’re in the mood to play with friends, check them out on Google Plus (accessible from this app). All in all this is a very useful app for gamers.